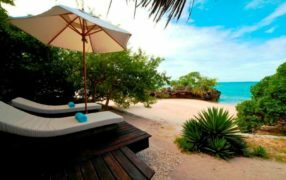 Hot Mozambique holiday packages 2019 to Azura Quilalea here. 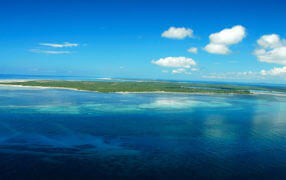 We have the very best deals and specials to Quilalea Island available online. Get in touch today and plan your holidays! Kayak in mangroves or relax in a hammock beneath a giant baobob tree. A private luxury hideaway in an untouched paradise awaits all discerning South Africans at Azura Quilalea. 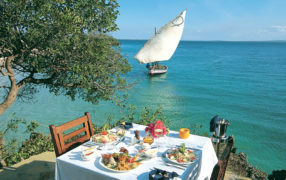 Azura Quilalea, one of the romantic destinations in the world for a perfect Mozambique honeymoon. The bride gets a 40% discount on her accommodation. Stay for 6 Nights or more at Azura Quilalea and the last night is free. Whats not to love, with luxury on an uninhabited island. You will love staying just a little bit longer with this deal! 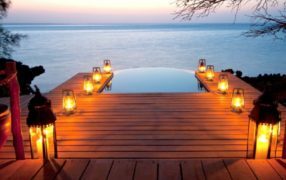 Ibo Island Lodge and Azura at Quilalea have put together a combination itinerary which showcases the best of the Quirimbas! 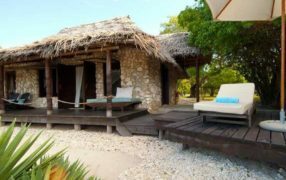 Stay 3 Nights at Ibo Island Lodge and 4 Nights at Azura Quilalea in 2019. Free night at both! Take advantage of this amazing special offer at Azura Quilalea where 2 children get to stay free, sharing with parents. Don’t delay, let us create a tailor-made package to suit your family. Azura Quilalea Private Island offers this fantastic special when you stay just a little bit longer. Stay 7 nights or more and your partner gets their accommodation free!